On June 14th, Graduation Ceremony for Kinder Class took place. On this special day, 27 students dressed up and received graduation certificates on the stage. Our guest, Consul Yoshiyuki Tomi from Consulate-General of Japan in Vancouver congratulated our students. 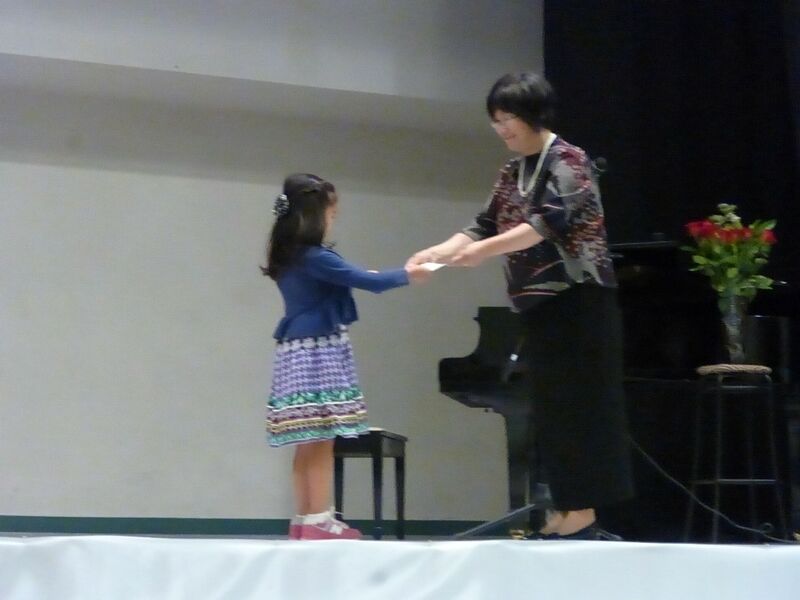 Student also received a bouquet from Ms. Ohomi Sugawara who teaches reading to children. After the ceremony, there was a small concert by students. 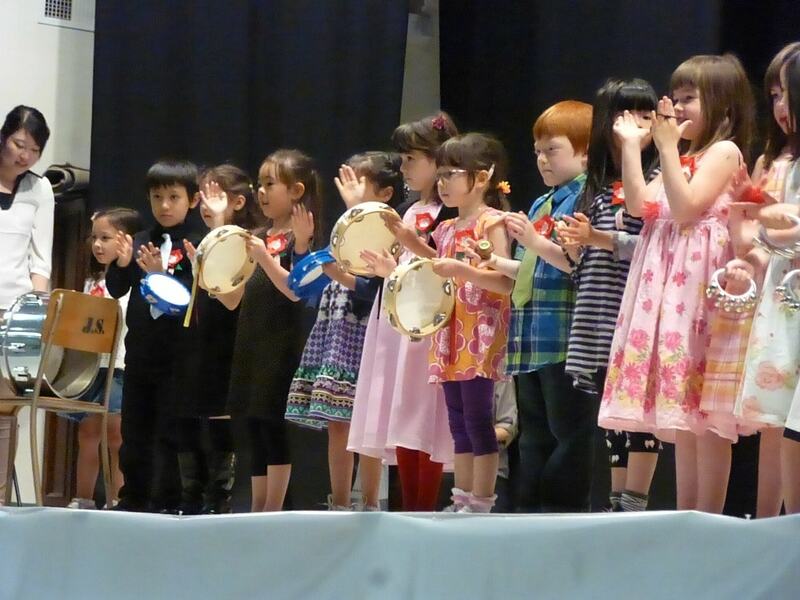 They played musical instruments together, danced and sang songs. In addition, there was a picture slideshow and these photos brought back many memories. 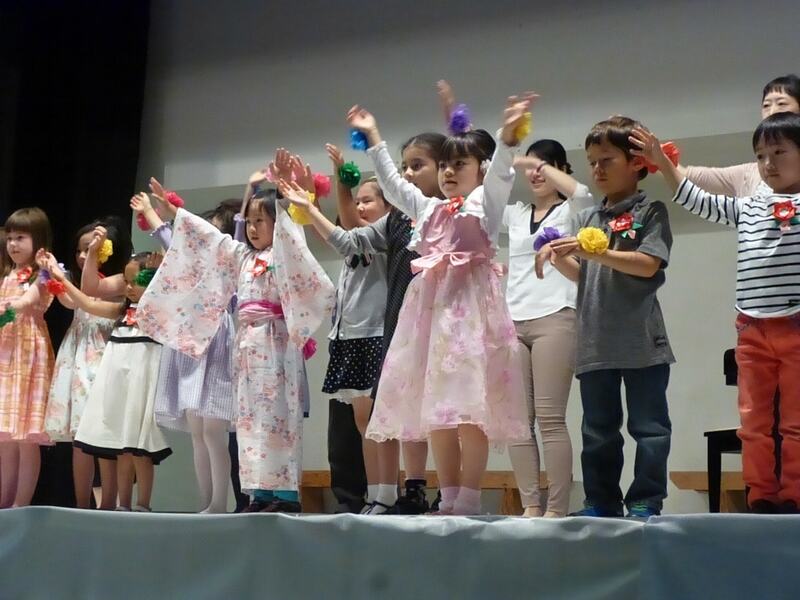 Our early childcare department, Children’s World preschool and daycare have obtained a license from Province of BC and our kindergarden classes became under the jurisdiction of VJLS. 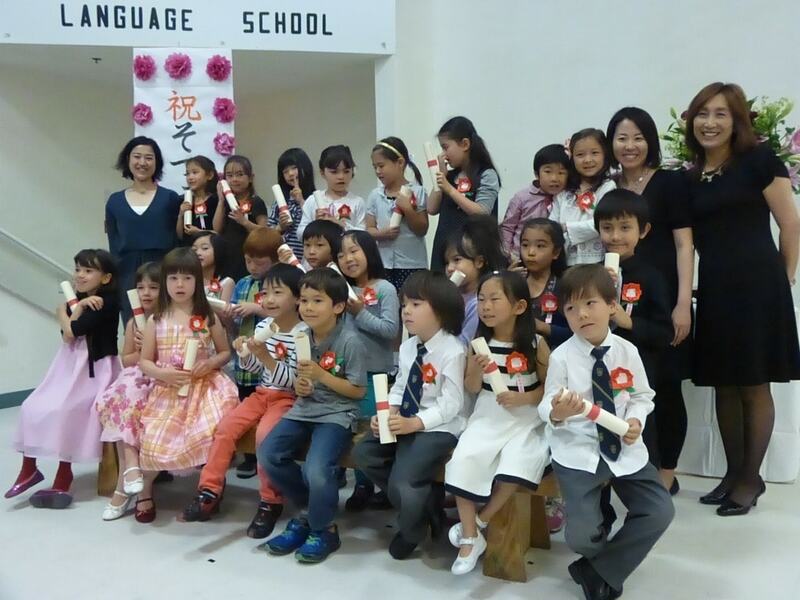 To celebrate this milestone, students received red and white manju, or traditional Japanese sweets. 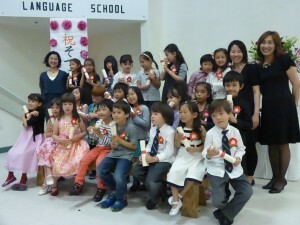 No Comments to "Graduation Ceremony (Kinder Class)［卒園式（キンダークラス）］"